Thread collab/42139 hidden. Unhide thread Threads not staying hidden? Try resetting your hidden threads. Hey there guys!! So I decided to set up a thread for a plan to send Ebon Topez (AKA Rick) a little special something from the community to help him on his road to recovery. So I thought that in combination with the efforts of the community that we could do something nice for him. So with the go ahead from his girlfriend, I will be collecting a collection of pictures, art, messages, get well wishes and anything else you can transmit in a picture form, putting them all onto a flash drive (Depending on the time I may compile them into a slide show for him) and sending the flash drive to his girlfriend to deliver directly to ebon. How to get in on this! There is no set time frame as of yet when submissions will be cut off, I'll play it by ear when things start to slow down (Don't worry I'll give plenty of notice when I'm planning on the cut off date). Let's show Ebon just how AWESOME of a community and how great of friends we can be!! I am so getting in on this! I've just recieved the gift, and I've just discovered this thread. 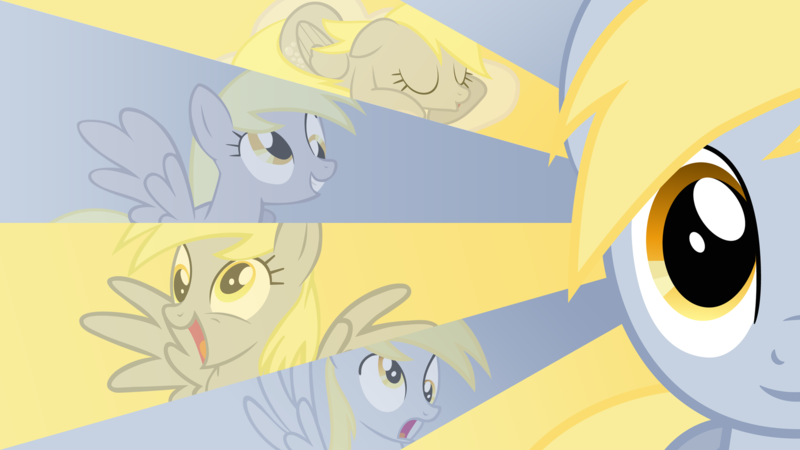 Everypony... Thank you so much! I'm so happy that you've made something like this for me. Thank you! Thread collab/37629 hidden. Unhide thread Threads not staying hidden? Try resetting your hidden threads. So, not sure whether the right place. This fandom has put forward a lot of art. And I mean the broad meaning, music, drawing, plushies, etc. one thing coming to my mind when i listen to the numerous dance tracks is dancing of course. My research had no proper outcome. But I heard "some people even did a dance" or similar. 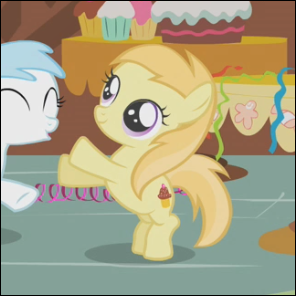 And Youtube has a video with somepony shuffling to Rarity likes straws. I'm not a great dancer myself, yet I really like to watch people do it. Especially ABDC I enjoyed. In the long term a thing along lines of a "brony dance crew" would blast my soul. And despite them cheesifying and dramaqueening everything, this would fit into the ABDC neatly. Any thoughts on that? Would you like to witness something like bronies being creative together in dancing? Since my googlfu had no merits, any good idea on where to find such things if there are? Please do as Starstep says, interested folks. Go watch ponies dancing, pony movements, analyze, compare to human movement and so forth. Any help welcome. Doing more research right now. Shuffling styles, House Dance, DnB Step seem to also fit. 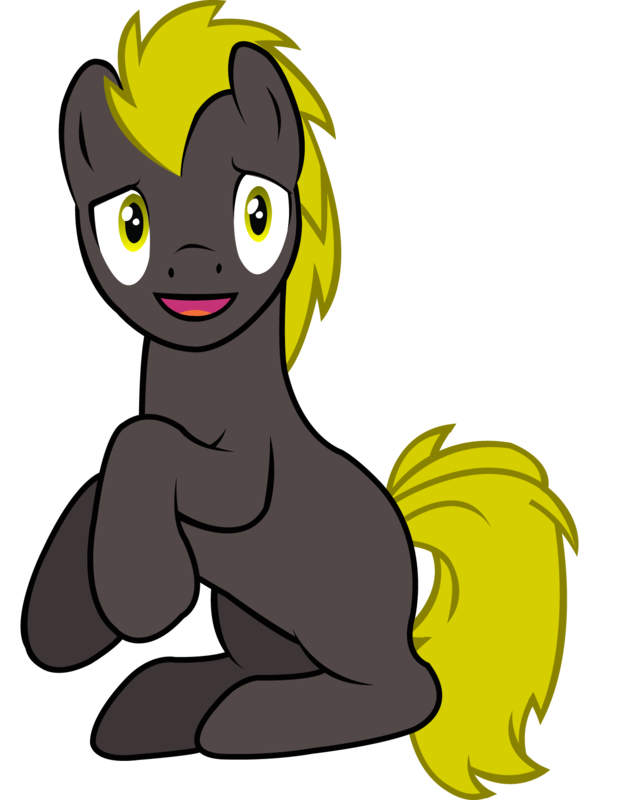 As I never been that much of a dancer, but said to have somewhat potential, i'll try figure out basic steps and how they resemlbe and how to have them pony. Working on ways to actually imitate the 3 (correct me if there are more) paces, like including typical gallop ba-DUM steps. been a while, but I think I might be onto something. when i got plenty time again, I'll see what i can to about typing it out and making videos about it. Thread collab/42378 hidden. Unhide thread Threads not staying hidden? Try resetting your hidden threads. osu! (The lowercase o is on purpose) is a freeware rhythm game in the style of Elite Beat Agents/Osu, Tatakae, Ouendan with custom songs. 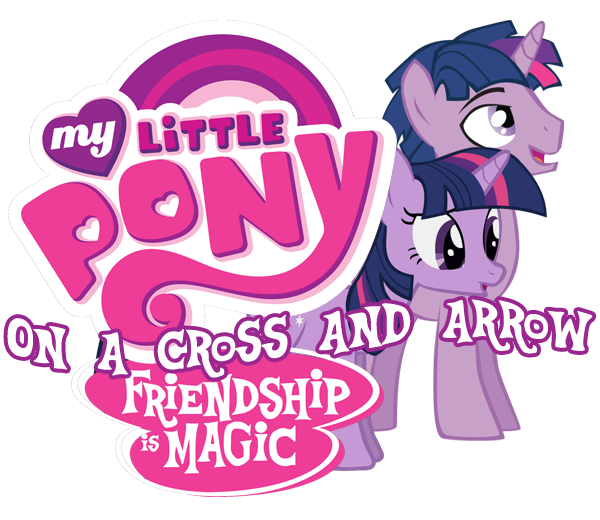 You probably know where this is going, and you are right: The game needs more Brony songs. There are a few songs that have been mapped, as well as a couple from the show, but not enough. It would be awesome is people could help me add Brony songs, as well as pony-themed skins to the game. I am working on the song Love me Cheerilee at the moment. If you think you can make Beatmaps for this game, help me ponify osu! I was working on beatmaps for Night of Pony and Pinkie Trigger, now that you mention it. If you want I could see what I could do about those. I finished mapping Love me Cheerilee. Thread collab/42348 hidden. Unhide thread Threads not staying hidden? Try resetting your hidden threads. Now my problem is my lack of skill in art... I can write, I can do some programming but most of the time it is my underwhelming artistic skill that sets me back in all of my creations. If anyone is willing to help me with this then I'd be more grateful then I could ever express in words. Other version had a strange sound in the background and youtube changed the bass for some reason. Thread collab/41994 hidden. Unhide thread Threads not staying hidden? Try resetting your hidden threads. 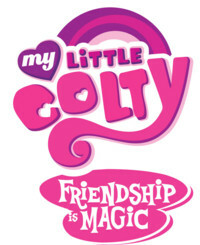 I'm the head of a Rule 63 fandub project entitled My Little Colty. Basically, we take the show's animation and background music, and add our own, gender swapped voices. We were close to finishing the first episode and our Bubble Berry speaking voice actor had computer issues and, unfortunately, we have to recast. Also, no one ever auditioned for Steven Magnet, so we're taking auditions for him (her) as well. Hello. 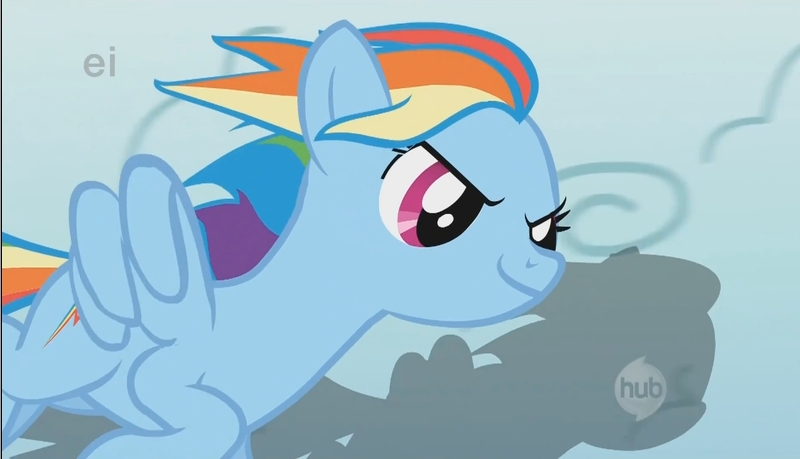 I'm looking into voice acting and somepony pointed me here. I know your on episode one but is there a chance I can auddition for future characters like Zicoro, Trixen/Trixter or Guilder or really any pony? Thread collab/35110 hidden. Unhide thread Threads not staying hidden? Try resetting your hidden threads. I'm looking to start production of a 3D platformer inspired by the likes of Spyro and Super Mario 64 (DS). As of now I'm just looking around to see what I could use to start piecing the game together to the point where I could get it out there and show that I'm serious about this project. However, my talents lie in design and writing. I can do some programming and stuff as well, but any art and animation on my own is pretty much out of the picture, as I'm terrible at that kind of thing. Any help would be greatly appreciated. An evil entity is sucking the magic out of Equestria which causes, among other bad things, the ponies to weaken; the mane 6 must stop it. 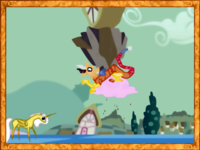 Possible appearances from older villains, i.e Nightmare Moon and Discord, possibly in a three hub-world set up. 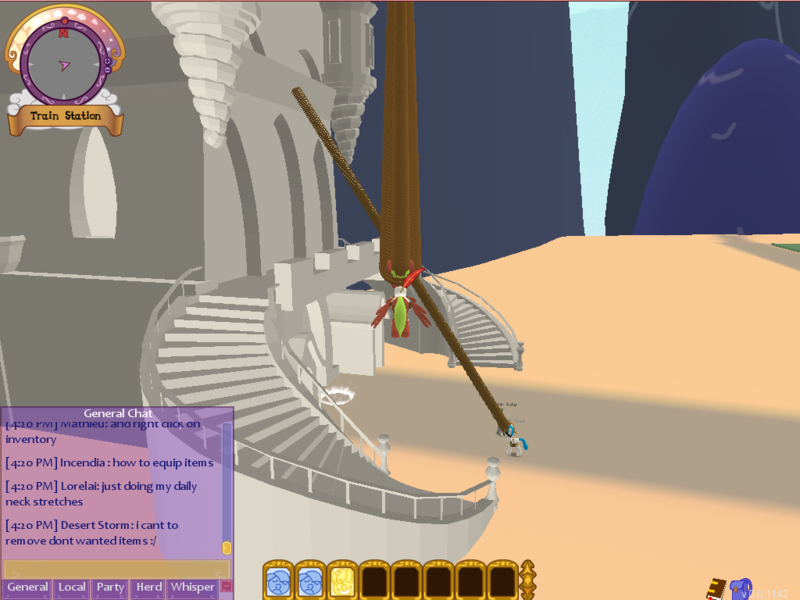 Gameplay is inspired by Spyro, Super Mario 64 (DS). Thread collab/42247 hidden. Unhide thread Threads not staying hidden? Try resetting your hidden threads. 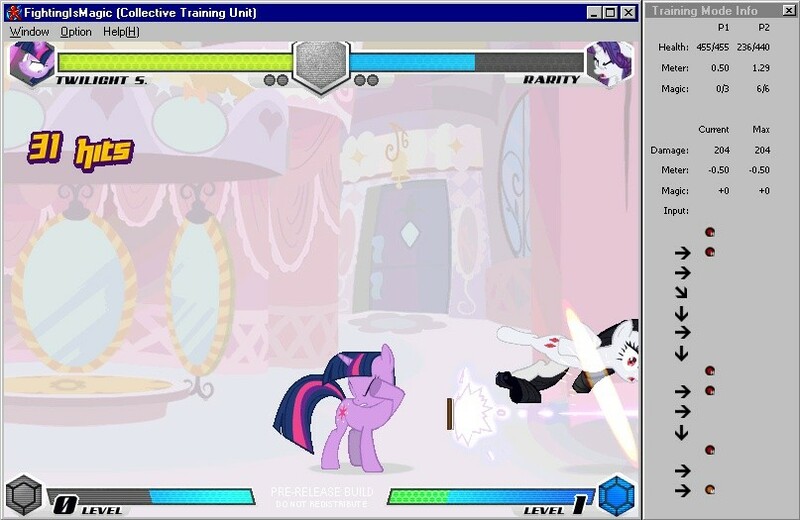 As anyone familiar with Fighting Is Magic probably knows, there's nothing like a real "training mode" for it. So, a while ago I created something like that for the leaked evo2012 build. It's not the most polished thing right now, but it seems pretty useful for finding links and trying out combos, and seeing what results in what damange/meter/etc. Feedback is welcomed, particularly because I don't really know much about traditional 2d fighting games, so I'm not even sure what features would be desirable. I also just thought people might find it useful. Both for trying out stuff in game, and since the source is available, it can be helpful for anyone that wants to work on other FiM modifications or netcode and stuff like that. Great job btw on the project itself. I'm assuming you can't integrate those stats at the side in the main screen itself? It's sorta possible to have it on the main screen, but it's weird. Originally I had a stats window that was on top of the FiM window, but had no borders/title/etc and was mostly transparent. It's harder to make the text still be visible and look good that way, though, so I just switched to a normal window. And it's even more confusing that way if you move/resize the FiM window, since you have this stats window that doesn't look like a window. There may be a better way to do that, but I just hadn't looked into it further. But yeah, what you're saying may be helpful; I can at least try to throw it their way and see what they have to say. Thread collab/37273 hidden. Unhide thread Threads not staying hidden? Try resetting your hidden threads. Hey everypony! I've been working on this flash game since spring break and still working on it to make it even better. This is the first time posting on a forum, so if I did something wrong, please tell me. This is mainly a solo project, but I'm going to be getting some help with other stuff such as sound effects. It's a pretty good game according to my tester feedback so check it out on my deviantart. The drawing and animation seems basic, but that's made up for by the coding. Hey there /Collab/! I'm back after a vacation from this project and now I'm right back on my hooves! These couple months I've been working on some other projects that have popped up for me, so I had to set this project aside for a while, now I'm back with my 1,000th view on my DA. Very nice, so here's my next update. On to 2.1. Bugs zapped, some graphics enhanced, animations on mainly the griffons and the rainbow bar are enhanced, and a few more sound effects to injure the silence. When I make the rest of the sound effects, the silence will no longer be injured, it will be killed. Added secondary hair colors to OC, kinda beta-ish, but will probably be enhanced down the line. New OC features mean different ByteArray save files and new saves mean a new set of loading functions which makes the old saves unusable, BUT I've added a version confirmation screen where you can use the old loading system to bring in your old save. Compatibility at its finest! These new ByteArrays will have version info written in them so the new loading system can automatically detect what set of functions to perform. Since this isn't on the old saves, you'll have to tell the game that you're uploading an old save file. 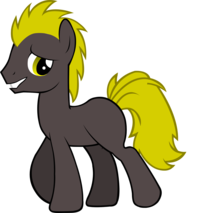 Go on and check things out and see what you think, and please for the love of Discord, somepony please give an opinion on the racing system. I need to improve it, but I just have no idea what it needs. Longer distance? Less harsh hazards? More hazards? Anything at all will be helpful. Hi again! Well it's been a month and 2.2 has been released. Give it a go, there's been a lot of visual improvements and game performance optimizations. 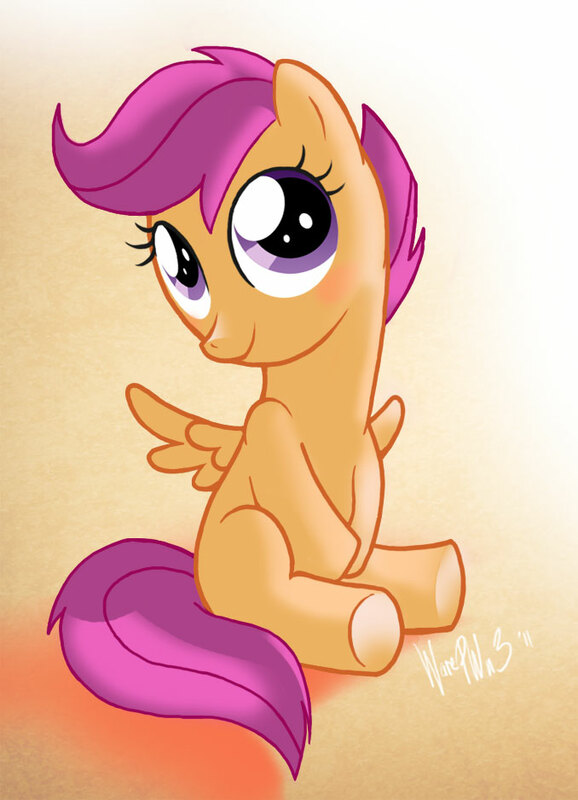 Bugs have been zapped, graphics and animations have been optimized and improved, and OC's cutie mark management has been perfected (as far as I know). Next up is to complete the sound bank, but tell me what you think of the new stuff. Hey guys! 2.5 has been released featuring a whole new GUI. Every menu has been trashed and rebuilt as the New Eye. Along with that, players now get a two second cool-off time after getting hit to get out of trouble. 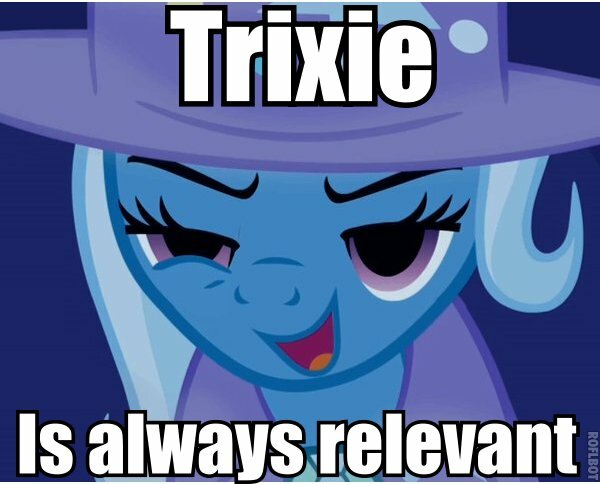 Should make Trixie more fair. Thread collab/42167 hidden. Unhide thread Threads not staying hidden? Try resetting your hidden threads. I would be happy to offer my services as a singer/voice actor. If you're completely serious about this and understand that this is very ambitious and will take months, add me on skype. My name is Shimansa. I want to help! I don't know how I can be of use, but I want to. I can write, I'm good at rewriting songs, I can also try out acting and singing. I can send you an audition, if you like. Thread collab/38222 hidden. Unhide thread Threads not staying hidden? Try resetting your hidden threads. 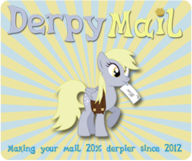 The site is basically a free mailserver for users who wish to have a @derpymail.co.uk email. The design is pretty much done but any feedback on the current design so far will be very helpful for development purposes. I still wish i could come here. We have just updated RoundCube to the newest version. 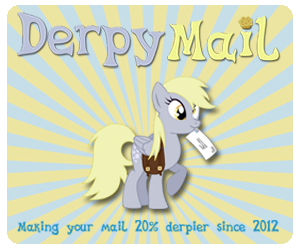 The DerpyMail theme for Roundcube will follow in the next update. Thread collab/41701 hidden. Unhide thread Threads not staying hidden? Try resetting your hidden threads. 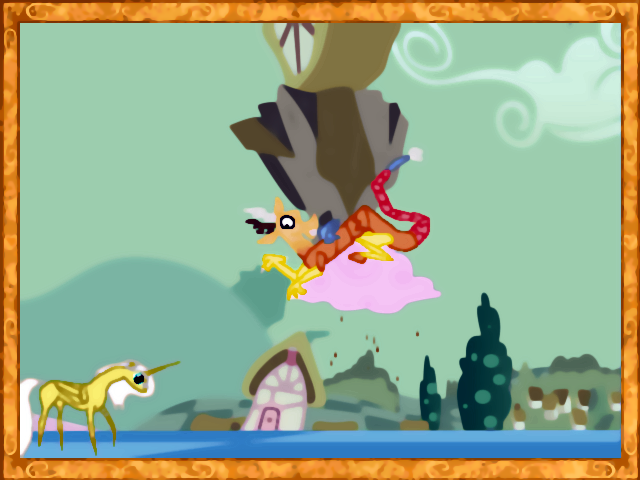 Are you working on a brony game and you need some graphic material? maybe this interests you, this is not for a specific or concret game, it is only a few resources for ALL brony community, for everypony, feel free to use as you want for your brony projects, you can even make changes if you really need. 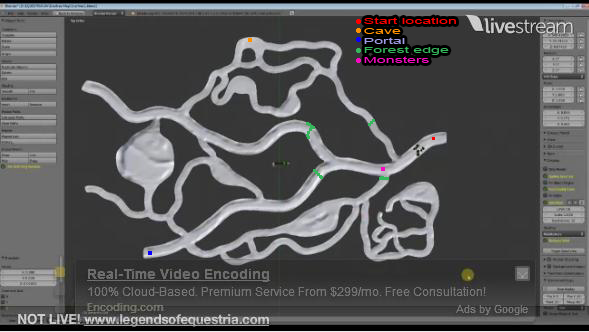 More resources for brony games, the second location Evergreen Forest. Thread collab/42215 hidden. Unhide thread Threads not staying hidden? Try resetting your hidden threads. 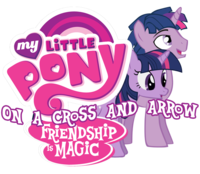 So legends of equestria is playabe now, thoughts? Thread collab/41861 hidden. Unhide thread Threads not staying hidden? Try resetting your hidden threads. As being away for a while for having no PC. I am again going to host auditions for OCAA. We are also looking for a sound designer and a background music designer. Oh ok, just asking because it gets interpreted differently by various people. I can do that if you still need one. That didn't answer a single one of my questions. Mind if I get a bit of an overall summary of the project? I have a slight idea what you're getting at, but clear definition would go miles. Thread collab/42190 hidden. Unhide thread Threads not staying hidden? Try resetting your hidden threads. Alright, so I'm the host of a /fic/ write-off on another site. We're nearing the onset of our second write-off, in time for halloween, and we are desperately in need of judges for the voting and judging process. So if you're good at reviewing fics, love to read and have a good sense of criticism, we would love to have you as a part of the team! All applications can be sent to [email protected] Please include '/fic/ Write-Off' in the subject line. Applicants will be screened upon application. I look forward to hearing from potential judges! Thread collab/42110 hidden. Unhide thread Threads not staying hidden? Try resetting your hidden threads. Hello everyone! First off I want to apologize if making a thread like this is against the rules; I read through the rules but I'm not sure if this counts as "advertising" since I'd like to help people out here. 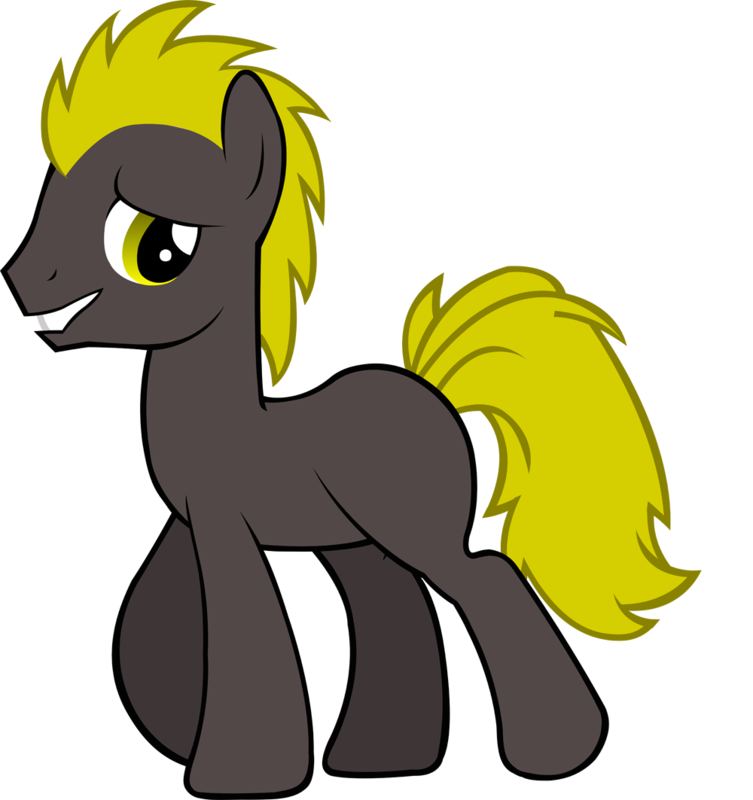 I am interested in voice acting and singing for pony flash animations, games, and music. I mainly prefer to voice background ponies, as I like being able to have creativity in being able to come up with a voice, but I don't mind trying for the mane6 if that's what you need for your project. I've attached a YouTube sample of me trying practically everyone from the show. 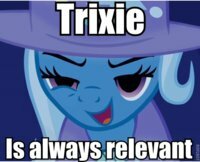 The ponies I'd like to voice most, however, are Vinyl Scratch, Colgate, Lyra, Diamond Tiara, Trixie, Luna, and Pinkie Pie. Thank you very much for your time and I hope you consider me! Think there might be a reason for that? Naw, just kidding. 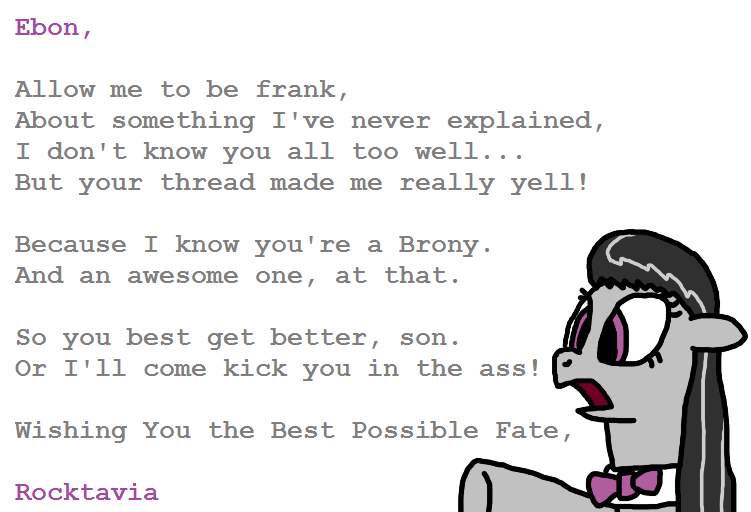 I'd actually love to hear you voice more pony stuff. I can't believe how much better you've gotten in the past 8 years.